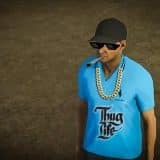 If you need something very specific, Pure Farming 2018 Other Mods can be the right feature for you. 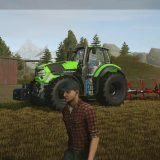 We have collected many Pure Farming 2018 Other Mods free files so that every player can develop his game independently. 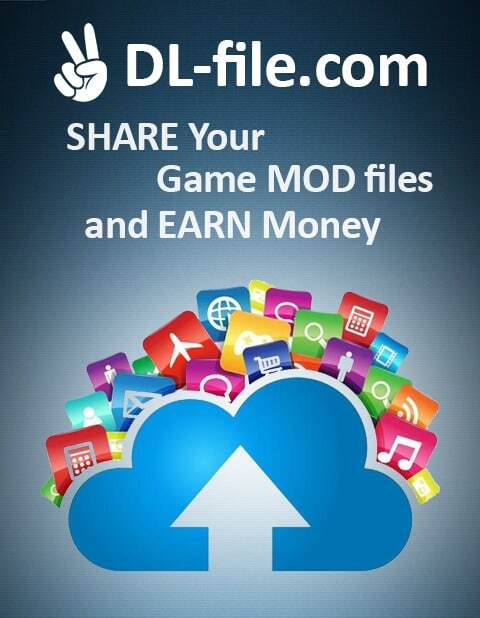 After you choose the file, click on Pure Farming 18 Other Mods download button and increase your chances to score better. In this way, you will make your farm much more productive. If you are still not sure whether you need one of our PF 2018 Other mods or not, we recommend trying one and seeing its benefits yourself. 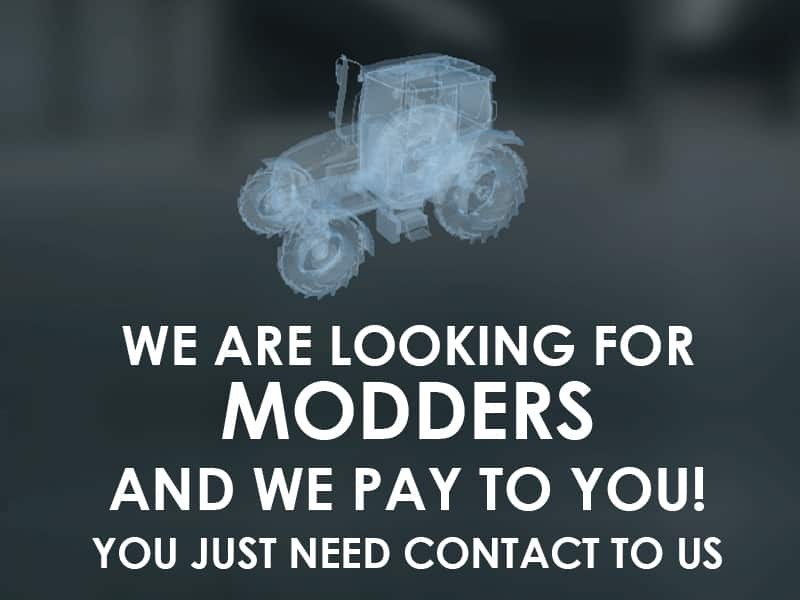 Especially, when there won’t be any expenses for PF 2018 Other mods free files. It’s one of the best chances to bring your farm to the next level and improve scoring. 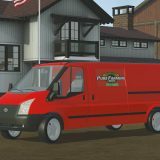 Therefore, no more hesitations, complete PF 18 Other mods download and take the best of the game. You will improve your skills and experience more joy. Do you know what’s the world record?